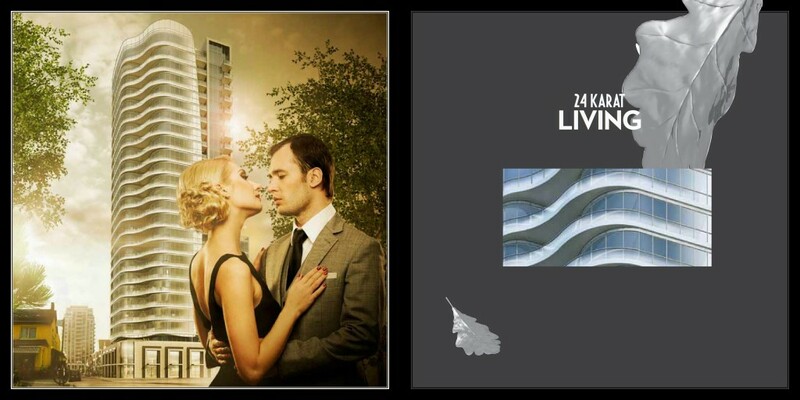 In the heart of Toronto’s premier Yorkville area, Minto’s latest condominium,Minto Yorkville Park Condos is coming soon, and it will make certain to impress. 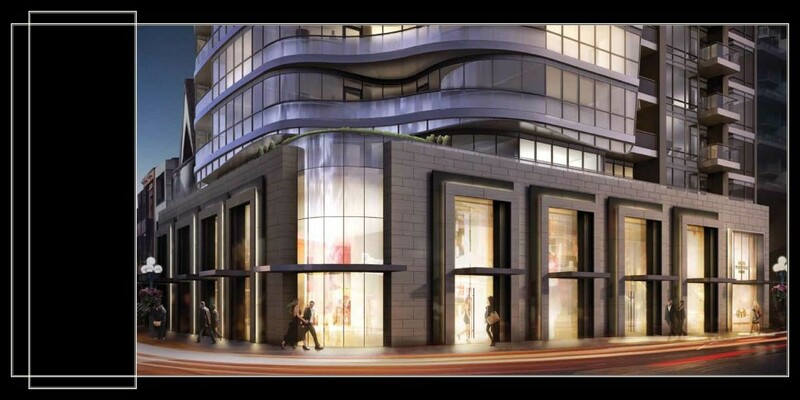 Minto Yorkville Park Condos is a new condominium project located at 88 Cumberland St in Toronto. Will be developed by Minto.This new condo project has 22 floors with a total of 127 units. It is befitting that the most exclusive of condominiums, Minto Yorkville Park a joint partnership by Minto Group and North Drive, represents the ultimate in 24 karat living, bringing the gold standard of luxury to one of Canada’s most iconic intersections of Bellair and Cumberland in the very centre of the country’s most sought-after neighbourhood. Rising 25 floors from a sophisticated two storey limestone and black granite retail podium, Minto Yorkville Park will be a seductive and modern undulating glass tower reflective of the many faces of its surrounding neighbourhood. The podium, though contemporary in design, responds to the scale and materials of the many charming and preserved Victorian storefronts lining Yorkville Avenue, Cumberland Avenue and Bellair Street. The edges of the tower’s glass façade are gently bowed and its corners curved in response to the Village of Yorkville Park, located just across the street. Yorkville Park residents can enjoy views of the park, the green canopy to the north and a beautiful city skyline from upper level residences. Expansive terraces and balconies are integrated into the building, becoming private extensions of residents’ personal living spaces, and Yorkville Park’s stature and height will allow an infusion of generous natural light into each suite. 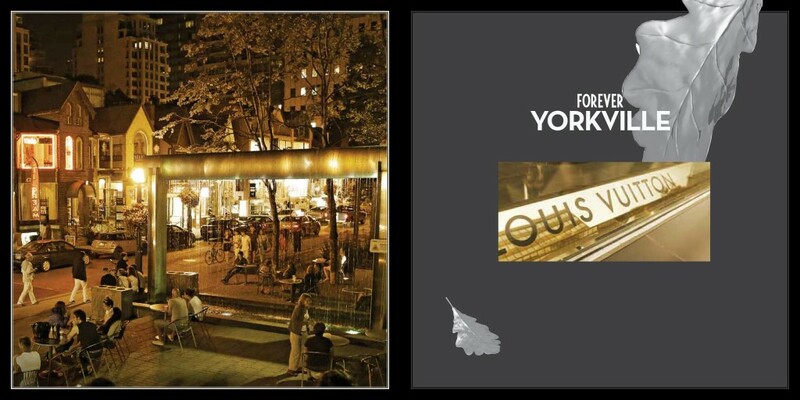 With its distinctive architecture and traditional and classic landscape design becoming a sculptural expression of its neighbourhood, Yorkville Park is destined to be a landmark residential address. 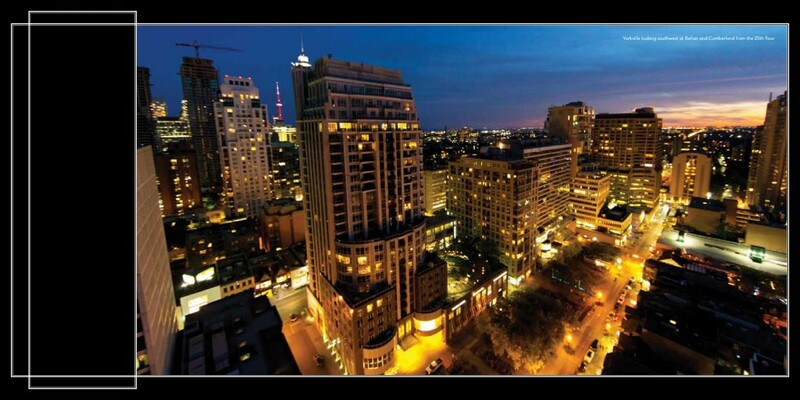 There is only one heart of Yorkville – Minto Yorkville Park at the corner of Bellair and Cumberland, will command it. This is the absolute centre of Yorkville, surrounded by some of North America’s most exclusive world renowned retail brands and destinations, the finest dining, bistros and patios, 5-star hotels, salons and spas, intimate galleries and boutiques, world class museums, secluded and historic laneways and mature treed parks. Minto Yorkville Park will be enveloped by the unmistakable and palatable vibe and feel of Yorkville, and represents the last and only opportunity to live at its very centre. An incredible address at an incomparable location. Within Minto Yorkville Park exists an array of amenities designed to accommodate your centred, healthy and social lifestyle, while providing calm, orderly sanctuaries for rest and rejuvenation. 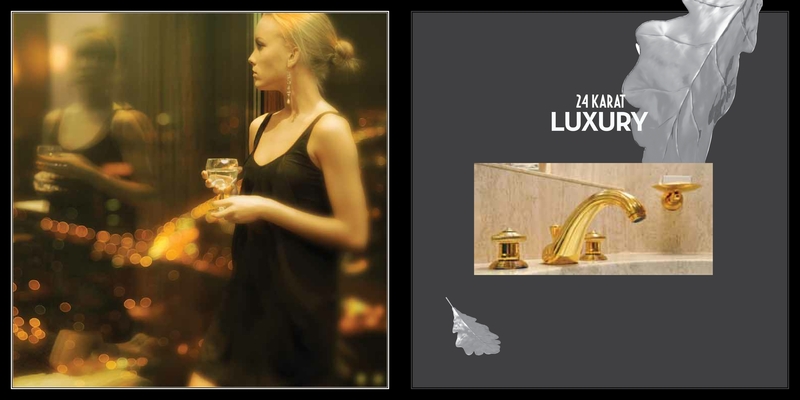 The glittering and polished gold-adorned lobby will welcome you home and provide a subtle statement to your guests. 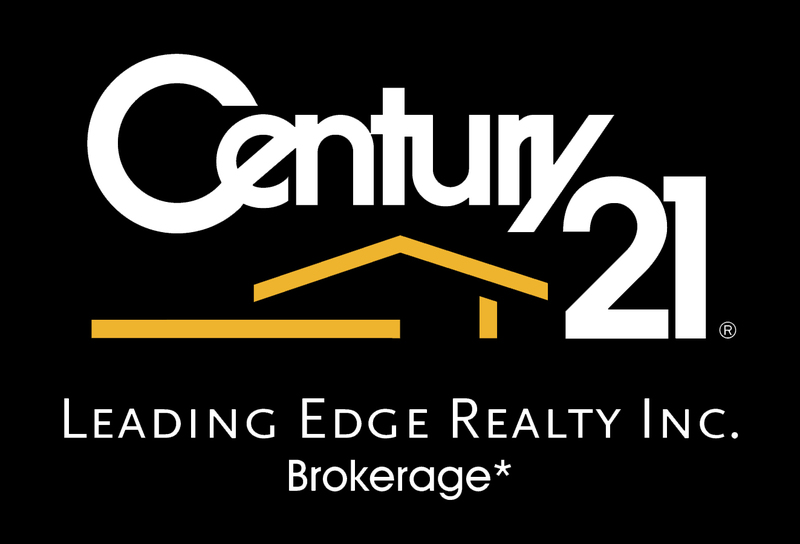 Your 24/7 concierge warmly greets you and assists with tasks to efficiently ease your everyday living. The warm and stylish Yorkville Lounge on the 2nd floor, with fireplace, dining room, and chef’s kitchen provides the perfect ambiance in which to host pre-event cocktails, knowing every detail has been meticulously taken care of. The lounge opens to an outdoor rooftop terrace for elegant summer entertaining. Bring in your favourite chef to the fully equipped catering kitchen and feature your own superb tastes by hosting dinner in the elegant dining area. 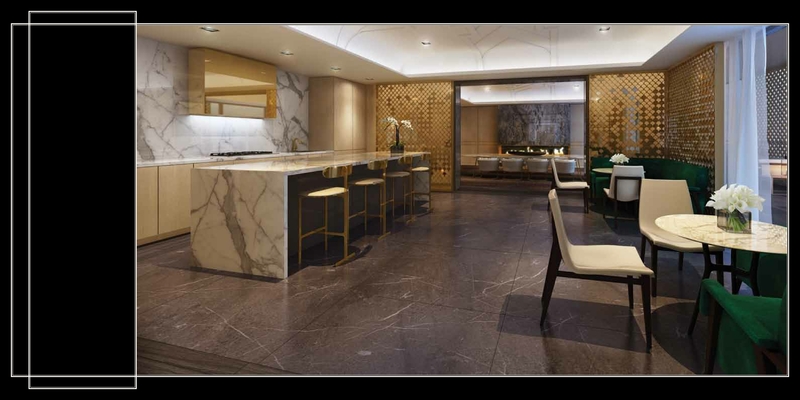 From the gleaming stone floor to the sleek marble countertop to the over-the-range hood in a golden mirrored finish, the ambience exudes rich luxury and impeccable sophistication. Inspired and imaginative entertainment is possible in the sophisticated and inviting dining room, the ideal atmosphere to entertain family, friends, clients and colleagues. The dining room is only one part of the 2nd floor amenities area, which also includes a fully equipped fitness facility complete with the latest cardio gym equipment, weights, personal training area, spin and stretch room. Also included is a furnished guest suite for your overnight visitors. 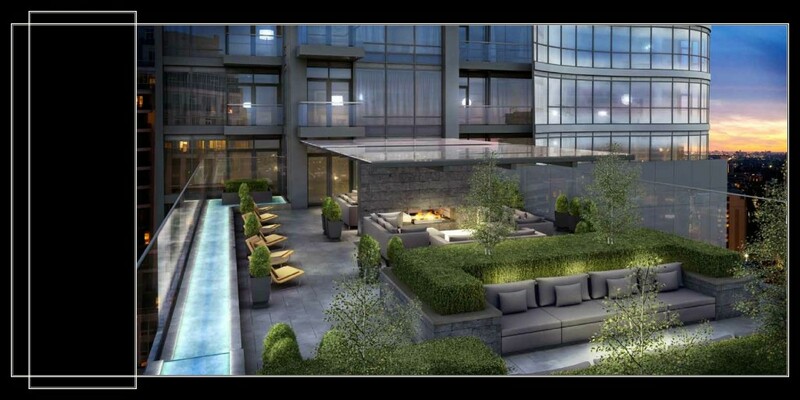 The 7th floor Minto Yorkville Park Lounge amenity space is continued with a beautifully landscaped rooftop lounge and terrace, ideal for outdoor entertaining. The terrace features a cozy fireplace with lounge seating, the perfect atmosphere for end of day cocktails. The terrace also features a covered living and dining area which seamlessly integrates the indoor and outdoor amenity areas. Interior finishes at Minto Yorkville Park were thoughtfully designed to reflect its residents and their lifestyles. 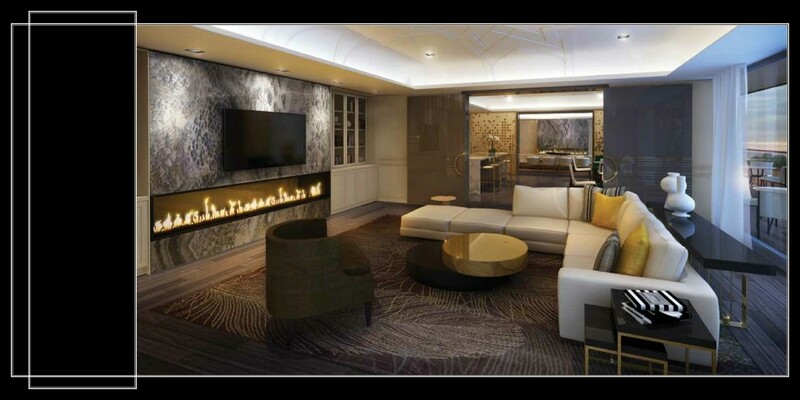 Space that is intimate, luxurious with art deco thematic overtones. 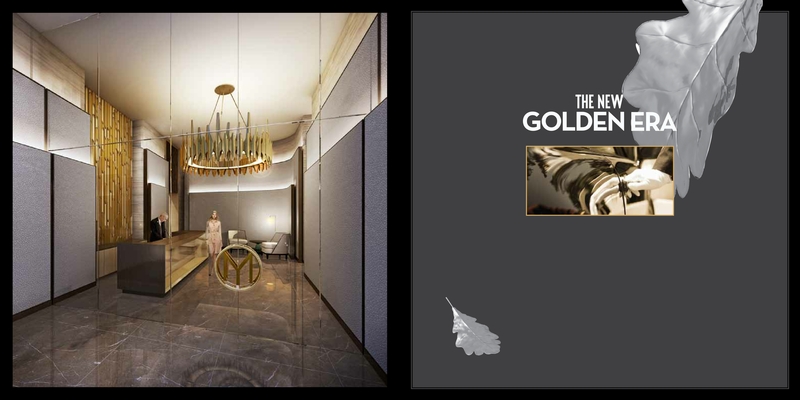 Interior design highlights include brass and gold details combined with contemporary rich materials and the use of subtle curves that guide the flow of the interior spaces. Suite finishes are simply the finest available, with integrated kitchens, sublime stone countertops, modern and contemporary plumbing fixtures, rich wood flooring, cabinetry, hardware, lighting and the highest quality appliances, all creating an individual and unique feel to every residence. Owners may choose to custom design their suites and Yorkville Park provides many finishing options to allow optimal flexibility in colour palettes and design tastes. Each suite features floor to ceiling windows allowing an infusion of natural light and stunning views of the surrounding neighbourhood. 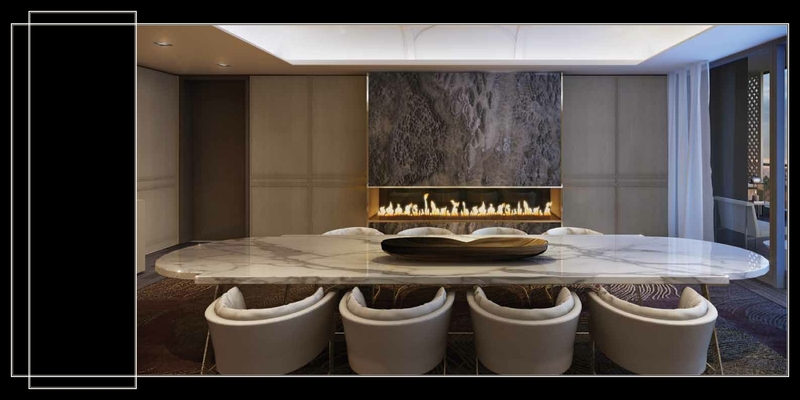 Yorkville Park reflects understated elegance in every residence.